Once you experience Oxford, you will want to stay forever. The University of Mississippi is a place like no other. It makes college more than just school. It makes the college experience unforgettable and makes Oxford feel like your home for the years you spend here. These are a few things you need to think about before you call Ole Miss your home. 1. It has a history. The history of the university has some dark sides. It is definitely not accepted in today's world, but it is the history. I am not saying agree with it, but simply learn about it and accept that it happened. 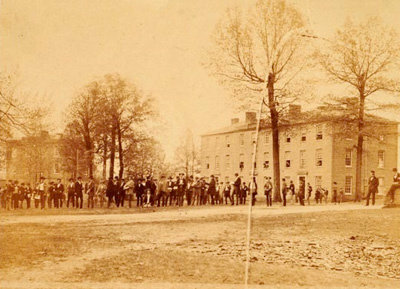 Do not attend Ole Miss if you are embarrassed to say you go there because of what happened in the past, and do not choose Ole Miss in hopes to erase the rich history when you get here. History is not to be erased but to be learned from. If you plan to bring a car to college, consider the amount of roundabouts Oxford, MS has. If you are not a good driver or do not know what I am talking about when I say 'roundabout' then please research how to drive in them. In Oxford, they are taking the place of every intersection, and they can get very complex. Like two lanes in a roundabout complex. The students and citizens that already live here would appreciate if you had a little knowledge about them before you show up in town. 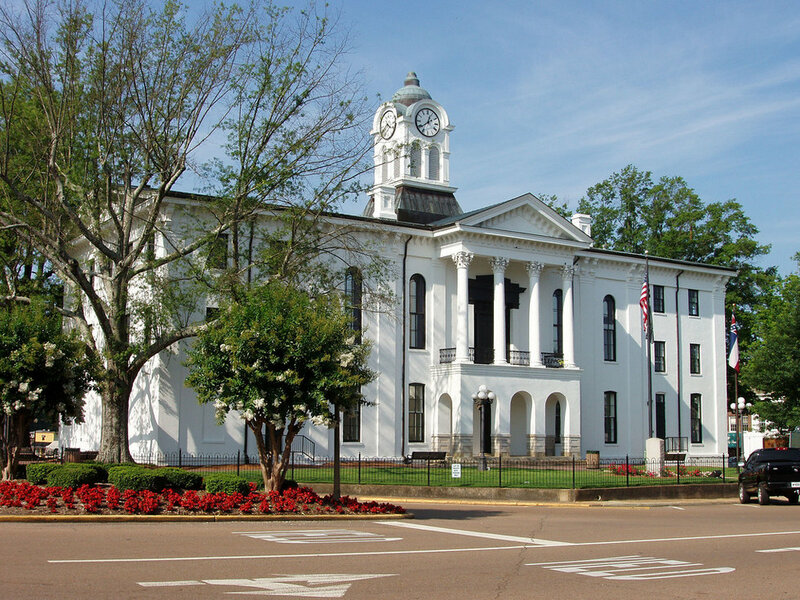 Ole Miss is located in Oxford, MS, which is in the north part of the state. The weather is completely unpredictable. This area is known for showing all four seasons in one day, and it is nothing to see a sunny 65-degree morning with snow flurries expected at night. So before you choose Ole Miss, buy a raincoat, umbrella, plenty of shorts and flip flops, and also snow gear. You will need this in your dorm year round because Oxford does not abide by the seasons set aside. Mississippi is known as the hospitality state. If you attend Ole Miss you will find this name very fitting. It will become very common to be greeted with a hug, a huge smile, and a question on how your day is going even if it is your first time meeting an individual. That is just how things work around here. Don't worry, you will get used to it and will be hugging everyone you see soon enough. 5. Are you ready to make Oxford home? Obviously, if you are interested in Ole Miss then duh you are prepared to move to Oxford. I am talking about your years after college. Oxford is an amazing little town that holds such a welcoming feeling. I have been fortunate to grow up near Oxford my whole life; however, I know plenty of people that have moved to Oxford from all over the world to attend Ole Miss, and they never leave. It just has the southern charm about it. Once you experience Oxford, MS, an Ole Miss baseball and football game, good luck wanting to leave after four years. You will want to stay forever.